After dinner, we saw the sun set on the gulf and then went up to Rauschenberg’s beach house for drinks and a chat with confab members on Rising Seas. Thumbing through the books on the coffee table I found this second work on ice. This one in Los Angeles in 1981. I am looking at flooding his studio here in Captiva with melting ice, including some from the Western Antarctic Ice Sheet. A pre-eventuality, if you will. Xavier Cortada at the Rauschenberg Rising Waters Confab, 2015. Water from the Western Antarctic Ice Sheet (collected during my NSF Antarctic Artists and Writers Residency in 2006-2007) sits on shelf in my bedroom at the Rauschenberg Residency Print House. 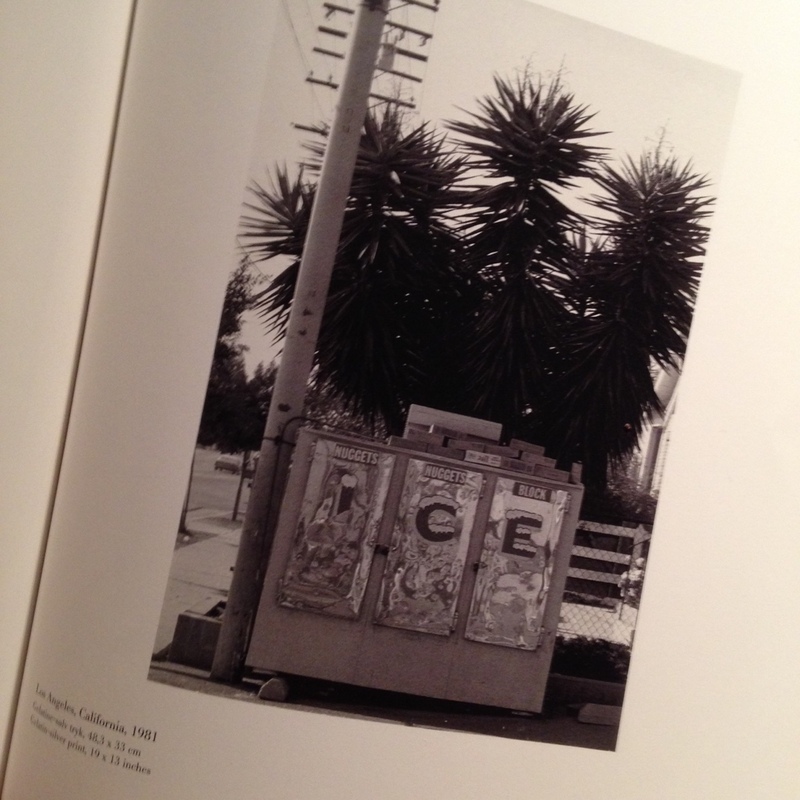 Behind it is an open page in Mary Lynn Kotz’s Rauschenberg book depicting his 1979 work: Glacial Decoy (Etching III). 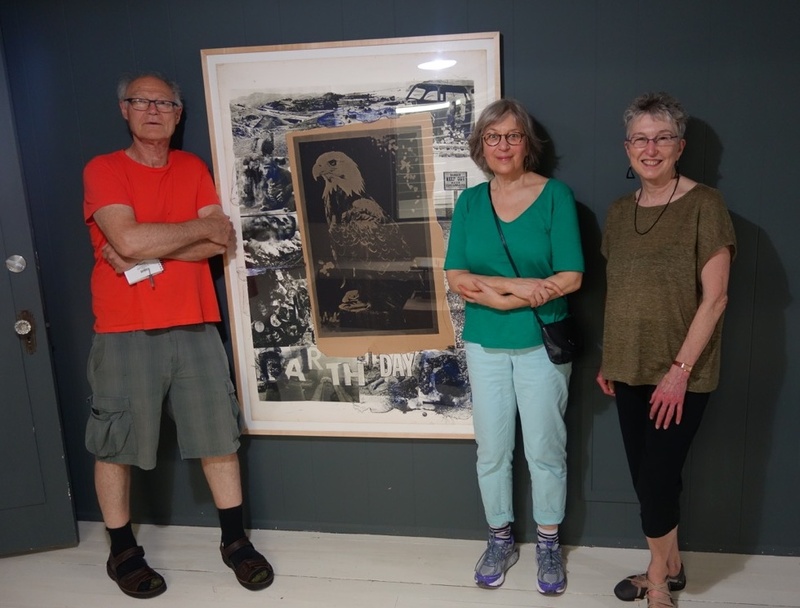 The three curator/organizers of the Rising Waters Confab – (from left to right) Buster Simpson, Laura Sindell, and Anne Focke – arrived and, in preparation for greeting other participants, took positions next to Bob Rauschenberg’s poster for the first Earth Day. 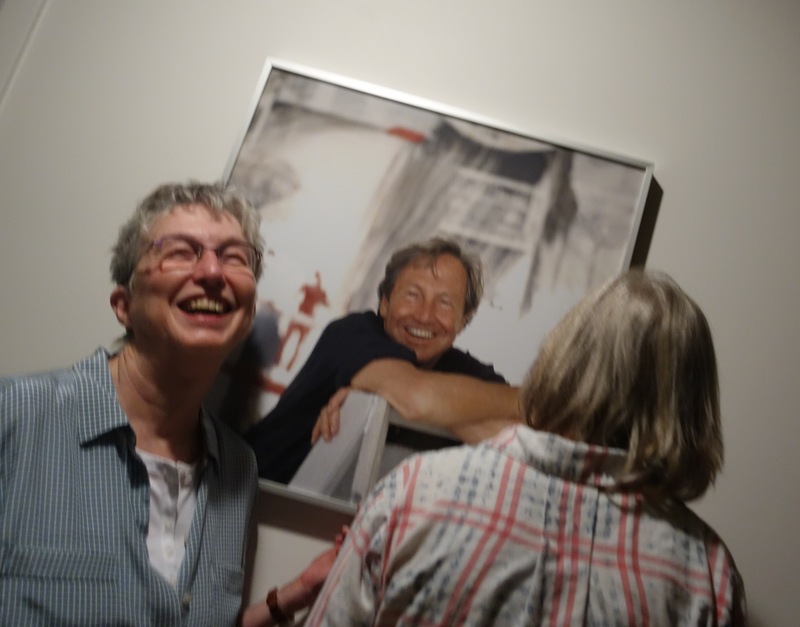 And a little later, Buster caught Laura and Anne showing their silly sides. “The good appears not by proclamation but by conversation.” This, from Lewis Hyde’s Common as Air: Revolution, Art, and Ownership, captures something of my hope for the Rising Waters Confab. His book tells the story of the commons with a focus on the cultural commons. What I’m learning about the commons, both from him and others, gives me a framework that both guides how I imagine a healthy environmental future and provides a missing piece of the puzzle for how we’ll get there. 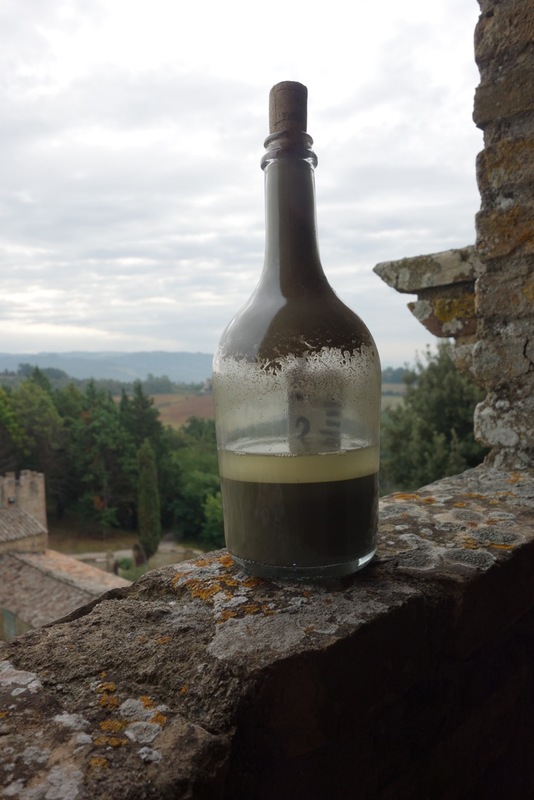 With the future in mind, the commons is both an ancient and contemporary way of managing shared resources, such as water and air, creative and intellectual ideas, and scientific discoveries. I suspect that we won’t get far toward creating a more sustainable future unless we develop a stronger commitment to the commons and find ways to operate beyond just market and government spheres. In reaching for that future, the commons “cannot be achieved by individual decision-making alone; rather, they are created and sustained by common action,” says Bruce Sievers, another commons thinker I admire. Our Rising Waters Confab – and the meals, offsite adventures, play, and work we do together – may be a way to create our own commons and find “the good.” In addition to whatever else we do collectively, the conversation can itself be a valuable kind of common action.